In my mind, there are only two ways a book that heavily references Kurt Vonnegut can go. Either it’s going to get major fire from me because it doesn’t measure up, or it’s going to be a total home run. As my favorite author and a major influence on my life and writing, Vonnegut is on a level that I don’t think “just anyone” can go and try to emulate or mix in to their own writing. I’m pleased to report that Gavin Extence hit a home run. 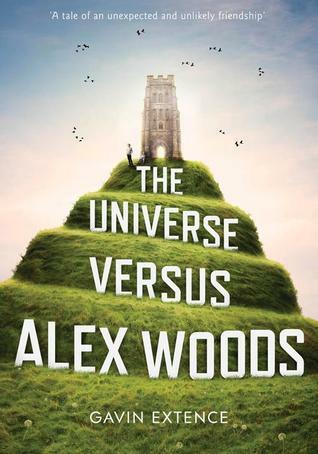 The Universe vs. Alex Woods is a quirky novel, starring a young boy whose life is altered by fate – he is hit by a meteor in his own house, as it crashes through his roof. He survives the incident and goes on to become a very thoughtful, intelligent young man who, in another twist of fate, becomes friends with a retired widower with no one in his life. Mr. Peterson is a lover of literature, particularly Vonnegut, and he turns Alex on to the writing. The two start a Vonnegut book club with some of the other people who have kind of randomly happened to cross paths with Alex – a neurologist, for instance. 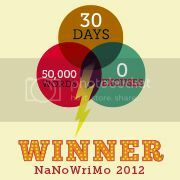 How’s that for a teaser? Anyway, in addition to the Vonnegut references and passages and just general nod to the great author, Alex Woods is touching, funny and just all-around well done. With an unforgettable set of characters, including both Alex, Peterson and a few supporting roles such as Alex’s tarot card-reading mother, and a knack for capturing emotion and relationship building without knocking you over the head, I’m going to give this one of my highest marks. Definitely recommend, Vonnegut fan or not, and it’s one I will plan to return to at some point in my life.